Manassas, VA/Press/April 3, 2019 – Ellen Louise Parks, Secretary of VA Crane Rentals Inc., was recognized as a Top Professional of North America 2019 – 2020 by The Who’s Who Directories. The accomplishments attained by Ms. Ellen Louise Parks in the field of Rental Services, warrants inclusion into the Top Professionals of North America. 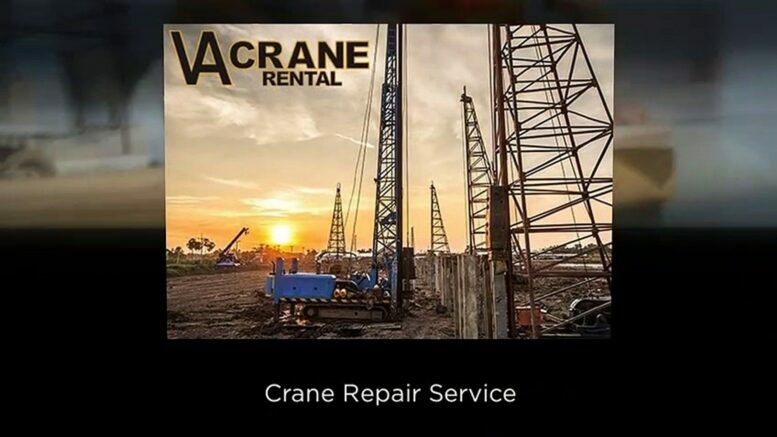 VA Crane Rental is a family owned business for over fifty years, providing crane and rigging rentals. Ms. Parks father, George, started Parks Welding & VA Crane in 1959, and split the companies when he incorporated VA Crane in October 1972. Their goal is to provide the highest level of service to their clients and community at an exceptional value. Highly trained crews and well-maintained equipment combined with an exceptional safety record and personal service make sure your project deadlines are met. 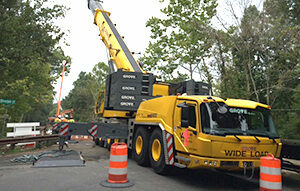 The company is NCCCO certified, Miners Certified and has a WV Crane Operators License. Be the first to comment on "Top Professional – Ellen Louise Parks"